What Kinds of Foods Cause Tooth Decay? 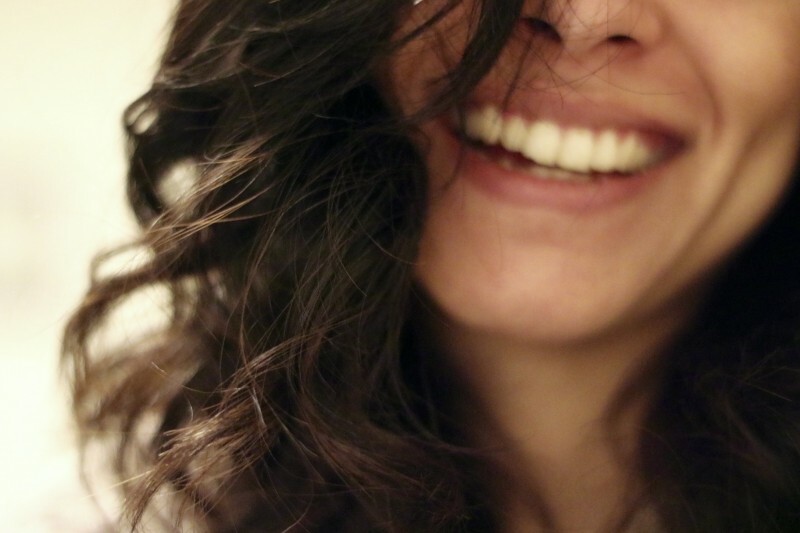 When it comes to tooth decay, it’s important to know the main culprit – acid. Acid is what eats away at our enamel and causes cavities. Ultimately, a simple way to identify foods that cause tooth decay is to ask whether it’s acidic or sweet/starchy. Acidic foods include things like citrus fruits, tomatoes, vinegar, kombucha and sour candy. 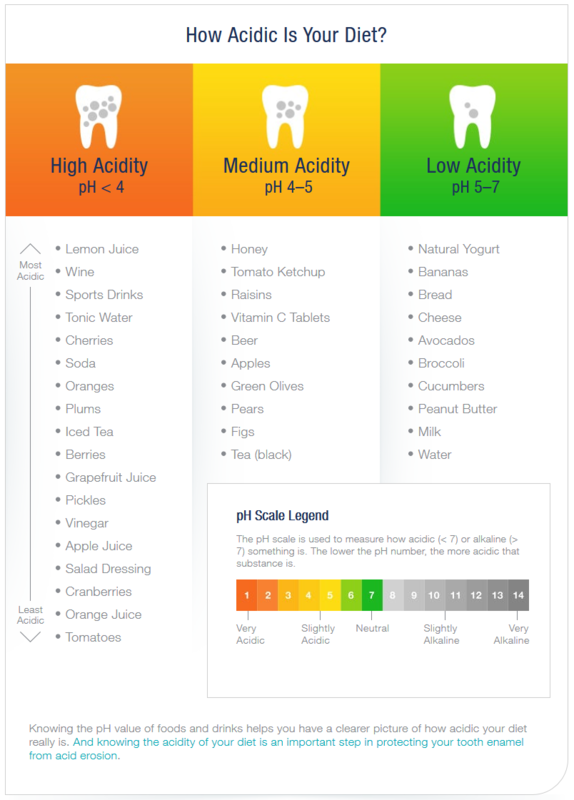 Take a look at the graphic below to see how acidic your diet may be! Sweet/starchy foods include things like candy, soda or sugar-sweetened beverages, fruit, bread, cereal, pasta and crackers. The longer these things interact with your teeth, the greater the chance for tooth decay to occur. For example, sipping on soda throughout the day, or chewing a gooey caramel treat, increases the amount of sugar that coat your teeth. Bacteria love to feast on this sugar, creating an acidic environment and putting your teeth at risk for decay. And, as always, make sure to visit us regularly so we can remove tartar buildup and assess for early signs of decay!